Born in Kingston, Jamaica, the 50-year-old Townshend moved to Toronto at the age of 3. Played one year of Junior hockey for the Mimico Monarchs of the O.H.A Central Jr. B Hockey League. As the #2 recruited player in North America, Townshend turned down offers from 14 schools, including Michigan, Michigan State, and Cornell, to accept a full scholarship from #1 ranked and defending NCAA Division 1 Frozen Four Champion, Rensselaer Polytechnic Institute (RPI). As captain at RPI, Townshend, recruited as a forward, led all RPI defensemen in scoring and was one of the top scoring defensemen in the ECAC as a Junior. 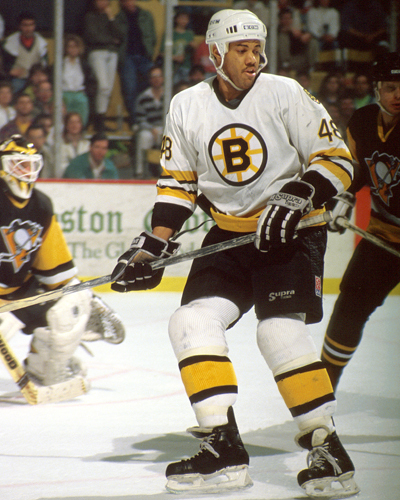 After scoring 22 points in his senior year, Townshend signed with the Boston Bruins in the NHL then went on to play parts of 5 seasons with the Bruins, N.Y. Islanders and Ottawa Senators. Townshend played 686 professional games, scoring 227 goals and 208 assists for 435 points while playing in the NHL, AHL, IHL, and WPHL. Townshend went on to coach three years professionally in Macon, GA (CHL) and Greensboro, NC (ECHL). 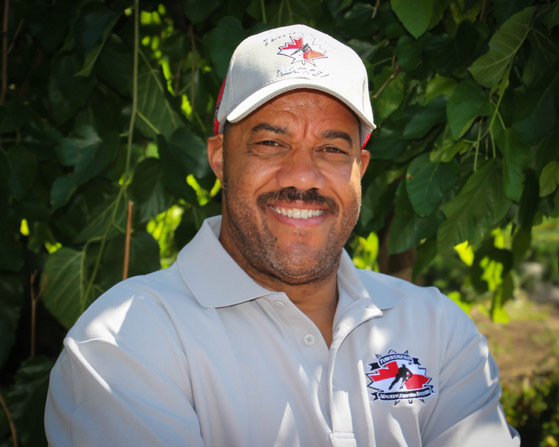 During his thirteen years of professional hockey experience, Townshend also owned and operated the nationally acclaimed GTP Hockey Schools, with specialty camps in N.Y., Maine, Texas, Alaska, Colorado, and Alberta. Many of Townshend's students went on to play NCAA Hockey. Some of Townshend's former students include former University of Maine and NHLer’s Peter and Chris Ferraro, Boston Bruins Defenseman, Matt Lashoff and Paul Mara to name a few. Townshend is the former Skating and Skills Coach for the NHL’s Toronto Maple Leafs and Dan José Sharks (one of only 3 in the NHL at the time). His main responsibility was to prepare all Maple Leafs and Sharks players and prospects for the skills required for the “new” NHL, with the primary focus being skating skills. Every player in the Maple Leafs and Sharks organizations were trained under Townshend’s watchful eye. Over 100 of these players are still competing in the NHL today. Graeme is currently the only skating and skills coach in the world who has played, coached and taught at every level of hockey there is. From youth hockey to the Canadian Junior Hockey ranks to NCAA Div. 1 College to Europe to the NHL, Mr. Townshend has the experience to know what truly works and what does not work. "One of my most frustrating experiences was being taught in college by a guy with a figure skating background who had no idea of the challenges I was facing on the ice. I've seen some things being taught (that really do not work) by other nationally known instructors who have absolutely no practical playing experience" says Mr. Townshend. 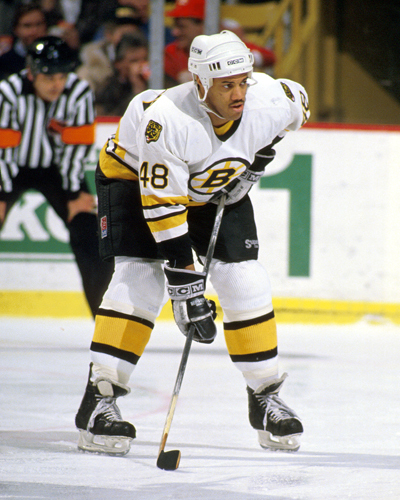 Townshend was recently inducted into the Canadian Black Hockey Hall of Fame in August of 2006, along with the likes of Anson Carter and Herb Carnegie and Willie O’Ree. Townshend is a former Skating and Skills Coach for the NHL’s Toronto Maple Leafs (one of only 3 in the NHL). His main responsibility was to prepare all Maple Leafs players and prospects for the skills required for the “new” NHL, with the primary focus being skating skills. Every player in the Maple Leafs organization was trained under Townshend’s watchful eye. Played Division 1 hockey at RPI. Coached every level of hockey from Mites to NHL. 30 plus years teaching amateur and pro players. 10 years playing professional hockey with Boston Bruins, New York Islanders and Ottawa Senators. 9 years as a full time NHL Skating and Skills Coach for the San Jose Sharks and Toronto Maple Leafs.